Our Norwich power tool showroom is 4 years old this Saturday! Since the doors of our 2nd oldest power tool showroom store opened four years ago we have come a long way. New and improved displays, improved stock ranges, more hands-on demonstrations – and this is largely down to the support and loyalty shown by our customers. 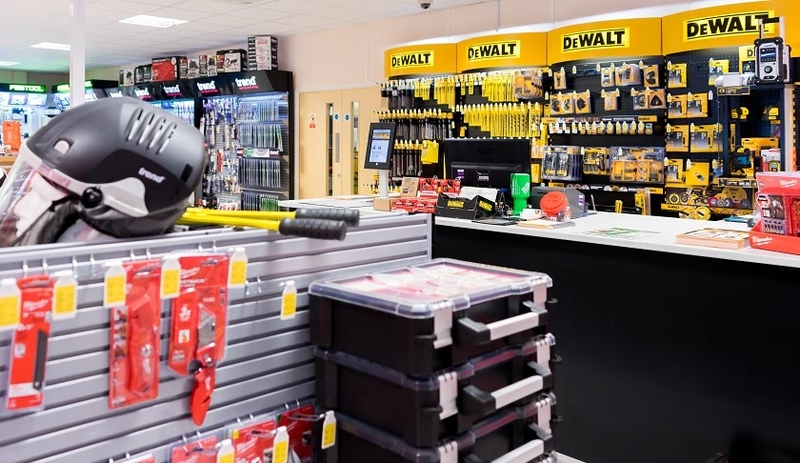 As the only Dewalt Premier Centre in Norfolk you can be assured of top service when shopping Dewalt products at ATC Norwich. 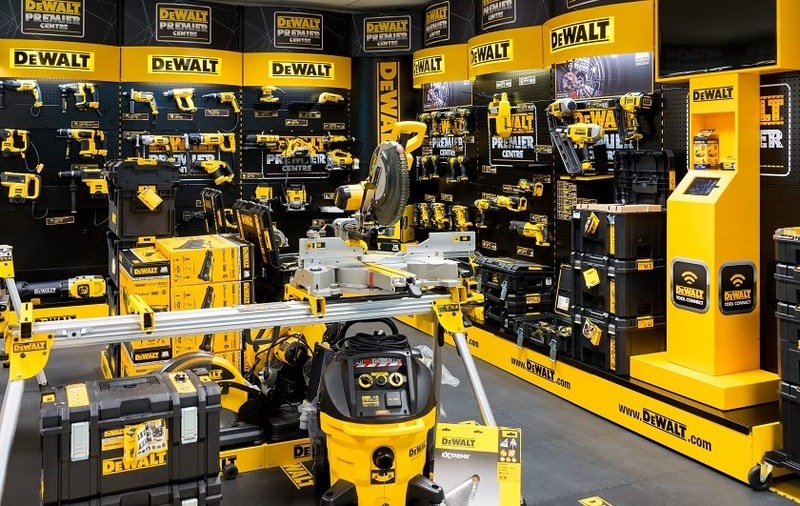 Our staff’s knowledge and technical expertise of Dewalt power tools is second to none. That, combined with our extensive range of the brand’s products means you will be very well guided when choosing what to buy. 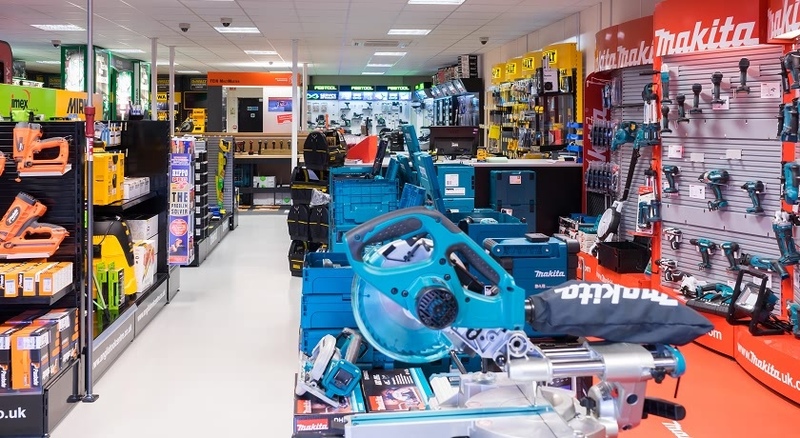 Our Norwich power tool shop also boasts a Milwaukee Heavy Duty Centre. For long lasting and durable tools you need look no further. Our staff are extremely knowledgeable and can provide demonstrations of the very latest Milwaukee power tools. 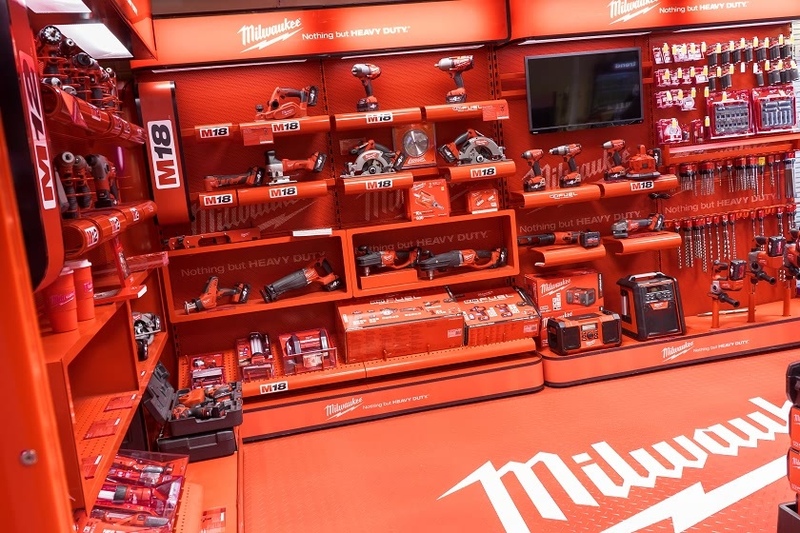 Check out our Milwaukee section for a great range of cordless kits and machines, including those in the M12 and M18 systems. Our Trend displays are equally impressive, with their cutting edge technology well stocked in our Norwich showroom. See how one of our Trend routers works with a live demonstration, or perhaps it’s a jig you are looking for. Either way, we have you covered with our selection of Trend power tools. Anglia Tool Centre Norwich has also increased its range of Festool products, which includes their in-demand fan shop merchandise. From clothing to handy accessories and plenty in between, shop our Festool fan merchandise to show off your love of the brand. Receive a FREE Ox hand saw* when you spend over £25 on Saturday 21st July, between 8am – 12pm. So pop into ATC Norwich on Saturday and say hello, enjoy the atmosphere and make the most of our offers. If they don’t already know you, our Norwich team look forward to meeting you! * 1 per person, only while stocks last.